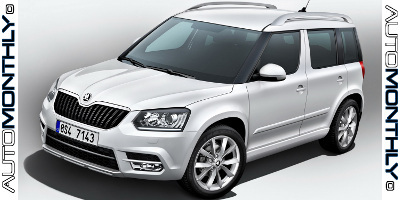 Once again our Russian friends have posted on their page the first official images of the redesigned Skoda Yeti. One of its distinguishing characteristics were the fog lights, which were placed in an elevated position, close to the headlights (they now have LED DRL). Unfortunately, it seems they are now placed in more normal, lower position on the bumper. 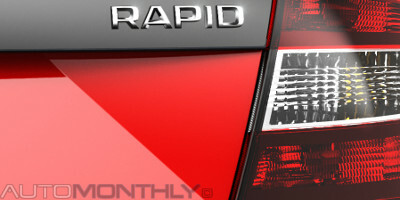 Seems like someone at Skoda wasn't happy with their current lineup, so they decided to close the gap between the Skoda Fabia and the Skoda Octavia, and bring to the world the Rapid Spaceback. 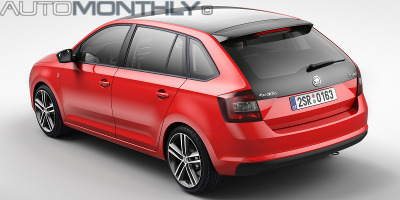 Skoda started teasing this model a few weeks ago, and at the time, we all thought it was the RS version of the Rapid but it ended up being the A3 version of the Czech company. 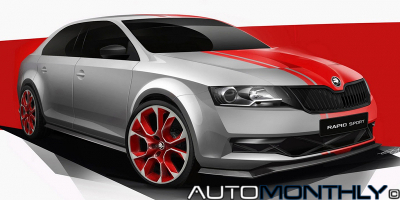 Could this be the new Skoda Rapid RS? Back in May, Skoda revealed the Rapid SPORT concept, a car that served to preview the sportier version of the Rapid. 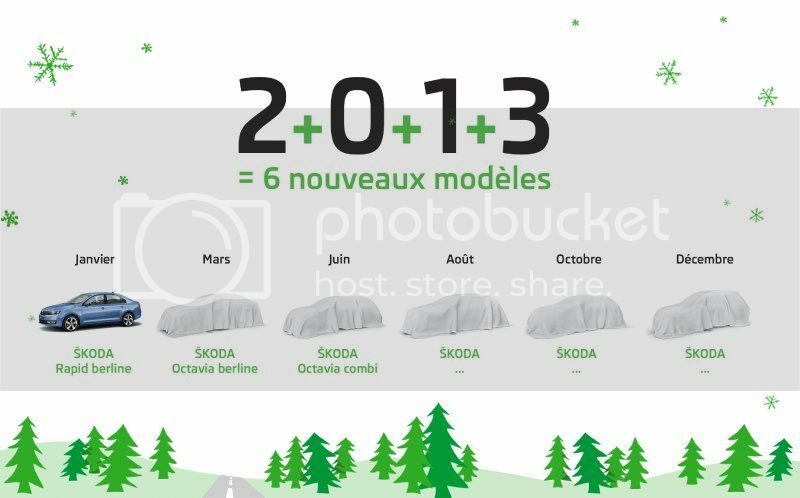 Yesterday, Skoda posted in their Facebook page one image teasing a new version of the Rapid, that, most likely, will have its premiere at the 2013 Frankfurt Motor Show in September. The public presentation of the sportier version of the Skoda Octavia was scheduled to happen at the Goodwood Festival of Speed, which will take place from July 10, 2013, and that will still take place but the automobile manufacturer based in the Czech Republic decided today is the day to reveal it. The Wörthersee meeting was created for those who owned a Volkswagen GTi, but over time, has grown and is now a festival dedicated to the German brand. Seat and Skoda are both owned by Volkswagen, so it isn't unexpected to see those two brands bringing a few new cars to this meeting. Both the Skoda Superb and the Superb Combi suffered a small facelift in order to maintain a more fresh look on the inside and the exterior. The Superb will have its premiere at the "Volkswagen Group Night" that will take place on the eve of the Shanghai Motor Show, on April 19, 2013. Like all the new cars being presented in these days it will also be at the Geneva Motor Show and the majority of car is already known from the sedan, meaning the only changes happen outside and in the rear which is of course bigger. Click here to see the sedan. 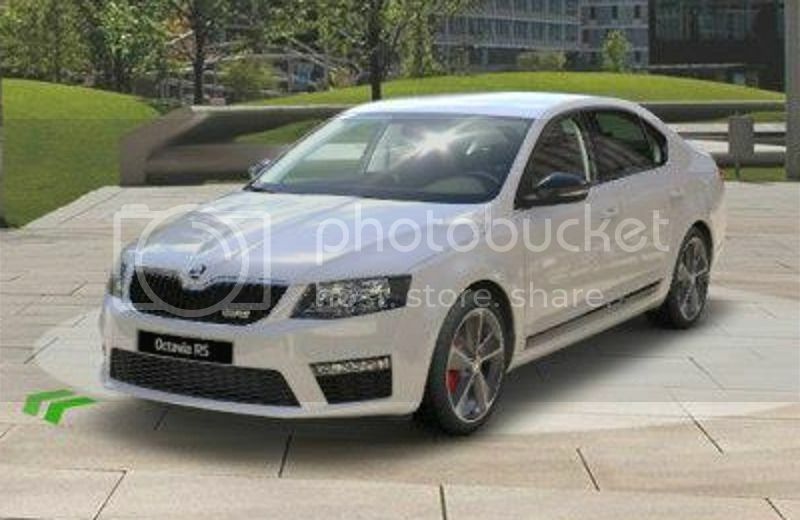 We already saw the new Octavia III, and the RS version was leaked to the web in the brands own configurator. Well it seems they did it again, revealing the car to the public again but this time in blue with black wheels. After presenting the new Octavia and Rapid, it was time to refresh the image of the Skoda Superb making it look more like its younger brothers. For now we only have pictures of the front bumper, but we can have an idea of the changes. In a short time the Skoda unveiled several news related to future releases, a new logo for the Fabia and the Roomster, and a Yeti Laurin & Klement Edition, named after the company founders Václav Laurin and Václav Klement. 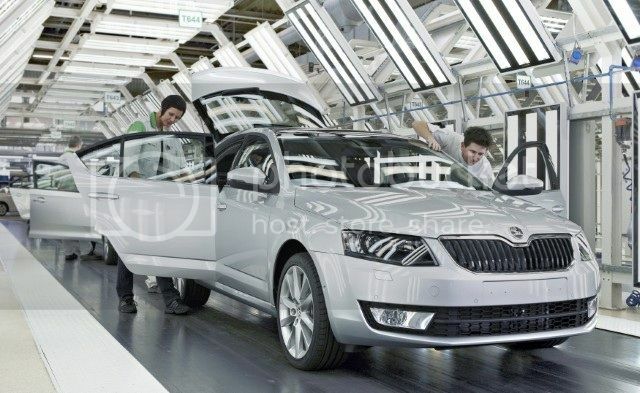 The third generation Octavia, presented just one week ago, started production yesterday in the Mladá Boleslav factory, which suffered a major overhaul in order to receive the production of the new Skoda. 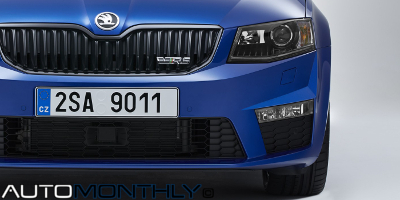 Short News: Skoda reveals the Octavia RS. It was all a mistake. 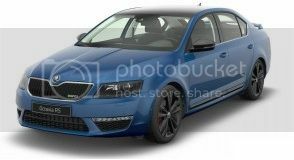 Skoda unintentionally revealed today the Octavia RS in the company's car configurator, which was immediately removed but some pictures still got out, and you can see them below. 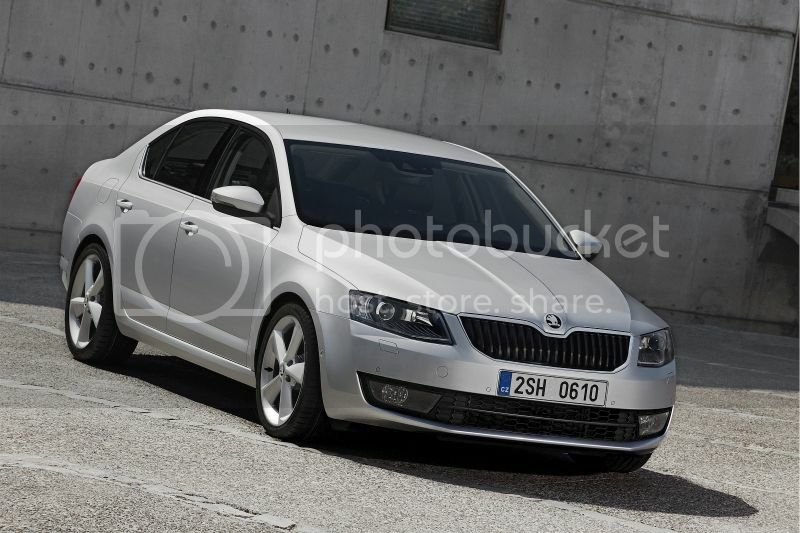 2013 Skoda Octavia III finally presented to the public! One of the worst kept secrets of automobile history was finally unveiled today and it looks great, at least on the outside. The inside is another story. There isn't much more i can say about the new Skoda Octavia. We already saw clear pictures of the sedan and the station wagon in Chile, and now Skoda released another teaser of the car. The Skoda Octavia most be one of the worst kept secrets in the automotive world. Every two or three days we get to see new pictures, and this images are the best ones. Seems like Skoda has started teasing the presentation of the new Octavia which will be fully revealed in Prague in just one week. Much of the car has been already seen, thanks to the many leaks that we saw in the last few days. 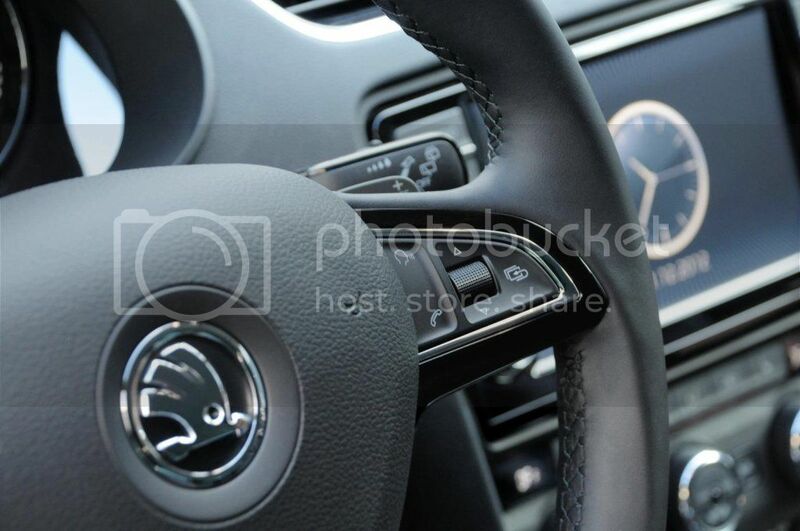 Skoda Octavia pictures keep showing up in the internet. This time we get to see the car without camouflage in Chile, courtesy of Roberto via AutoForum.CZ. 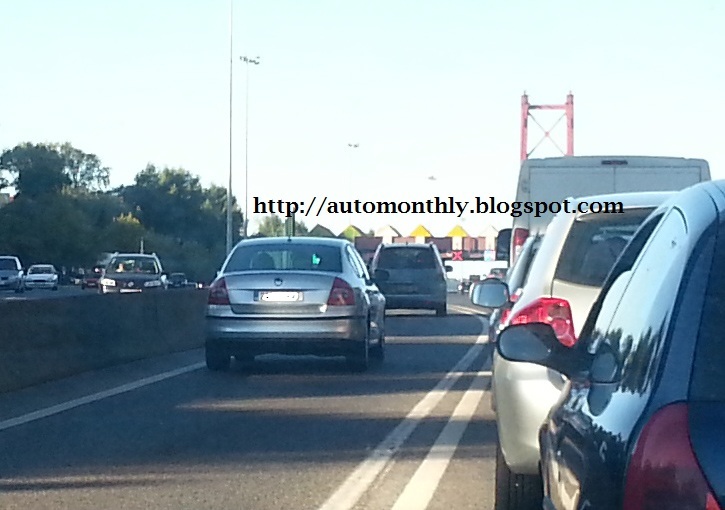 These photos were taken by the user lss911 from the Autohoje Forum, and in them we can see the new Skoda Octavia entering Lisbon on the 25th of April Bridge, with a release date scheduled for 2013.